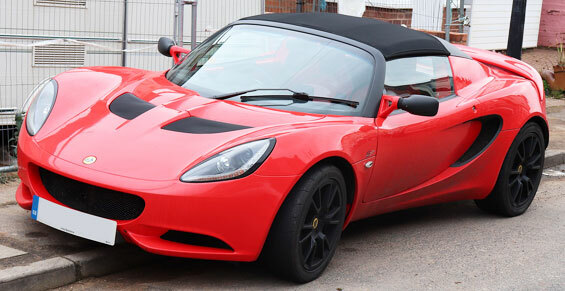 Lotus is indeed one of the most famous sports cars and racing cars manufacturers in Great Britain. It has released brands like the Europa, Elan, Elise, and Esprit sports cars and the critically-acclaimed Team Lotus used in Formula One. It is headquartered at a World War II airfield called RAF Hethel located in Norfolk. 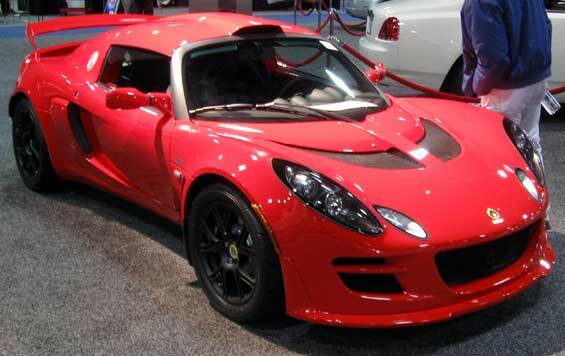 Since Lotus manufactures high-end fast-driven vehicles, they design and build automobile of lightweight features. This car company owns an engineering consultancy facility called Lotus Engineering which has several sites in Malaysia, China, United States, and United Kingdom. The Company was initially started by engineers Colin Dare and Colin Chapman, who both graduated from the Univeristy College of London in 1952. Its first logo contains four letters which are the initials of its company founder, Anthony Colin Bruce Chapman. 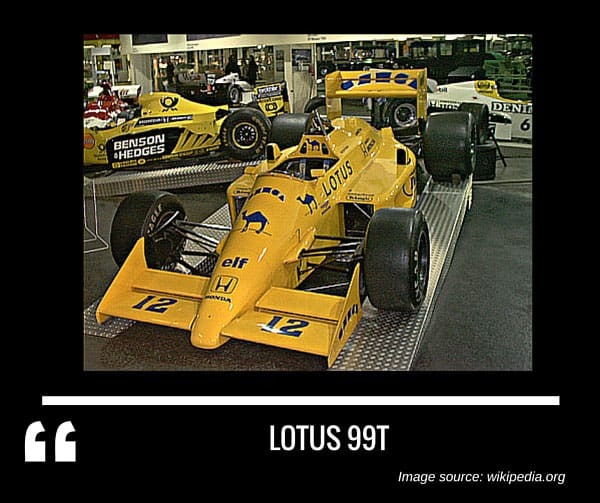 Starting humbly from old stables as its first factory, This car company was then divided into two separate entities, Team Lotus and Lotus Engineering. The first was a regular competitor in Formula One racing events in 1958 up until 1994. In 1959, Lotus group of companies was then started and housed two more companies including Lotus Components Limited and Lotus Cars Limited, which started the manufacturing of competition car production and road cars, respectively. 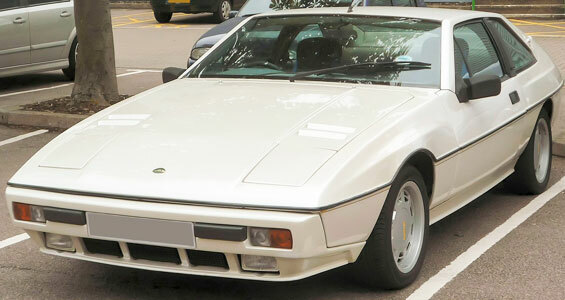 During the first quarter of its production, Lotus marketed cars for private racers. 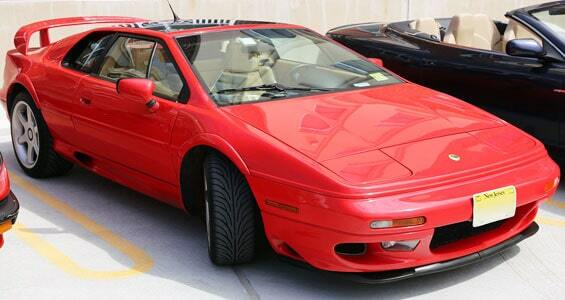 Lotus car were sold on kits, for the consumer to be waived from paying the purchase tax. 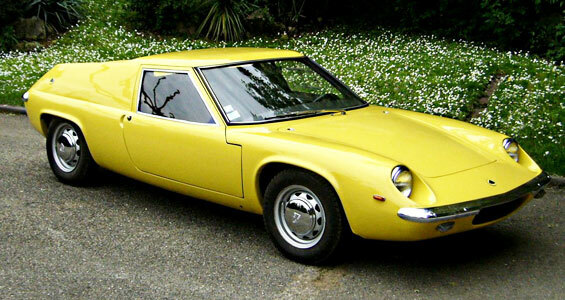 This kit car era lasted only until the late 1960s and Lotus then introduced the Elan Plus Two car model. This was the first automobile to be offered no in a kit form. At present, Lotus introduced during the 2010 Paris Motorshow that they would be unveiling five new models on the course of five years. Their mission was to replace their old models to entirely different models. The Lotus Exige A Roadster is a sports car designed and produced by Lotus Cars, a British premium car manufacturer. It was first released in 2000 and still available today. The Exige’s roots come from the roadster, Lotus Elise which was released in 1996. 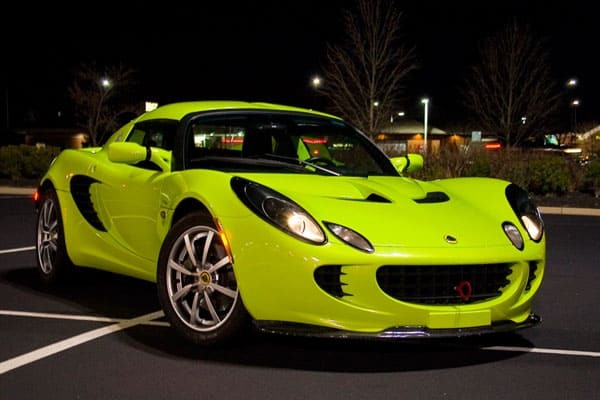 Lotus Vehicle News, Trivias, Photos and Car Updates.